Based downtown in the Portlands of Toronto, Ontario, Ballsports Polson Pier was established to provide access to the games of soccer and beach volleyball and to encourage lifelong participation in sports. Since its formation in 2003, Ballsports has grown to serve over 5,000 youth and adult players on an annual basis. 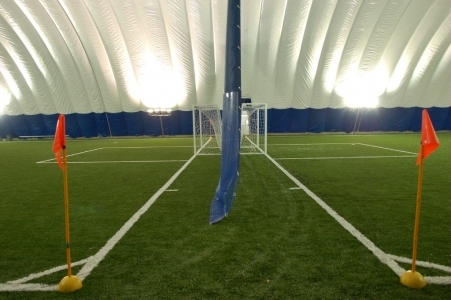 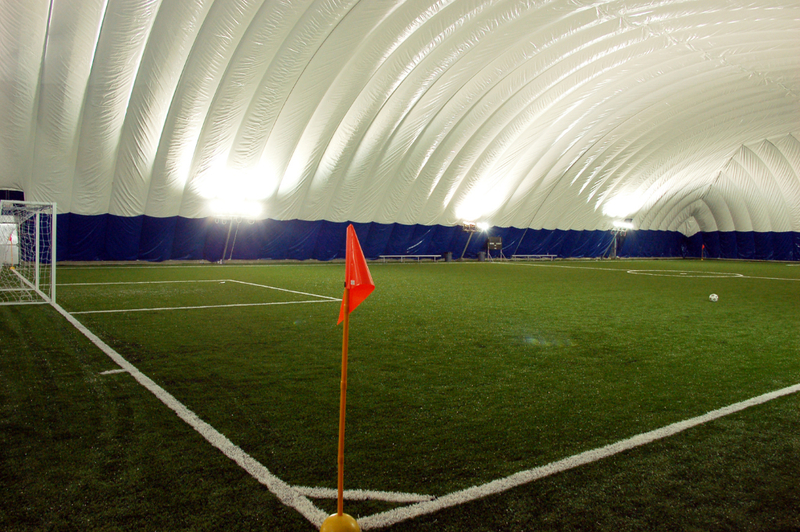 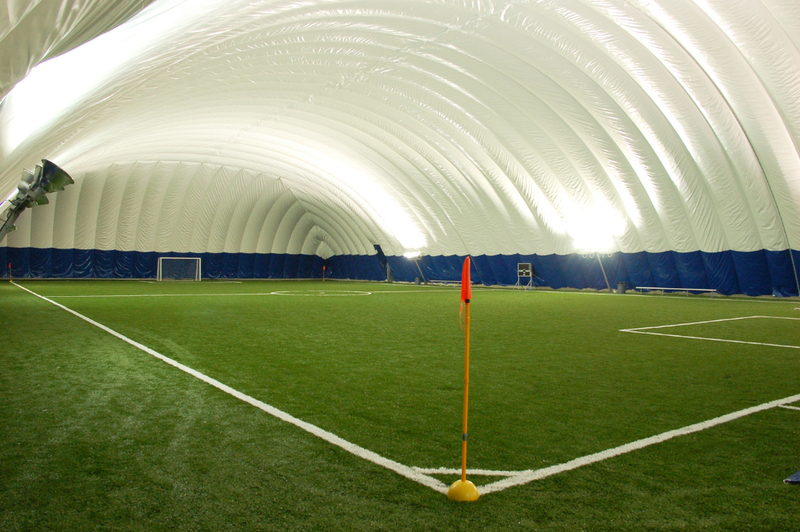 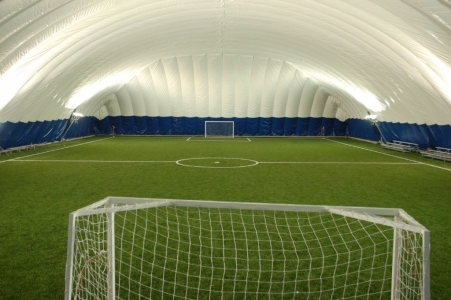 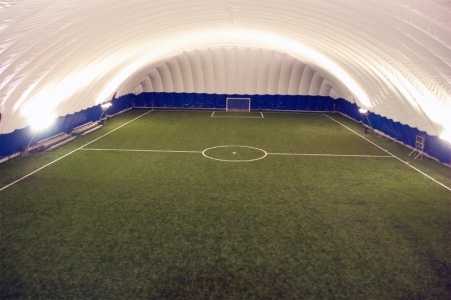 The club offers recreational and competitive programs for all ages and abilities, while also offering events and team building activities for groups of any size.